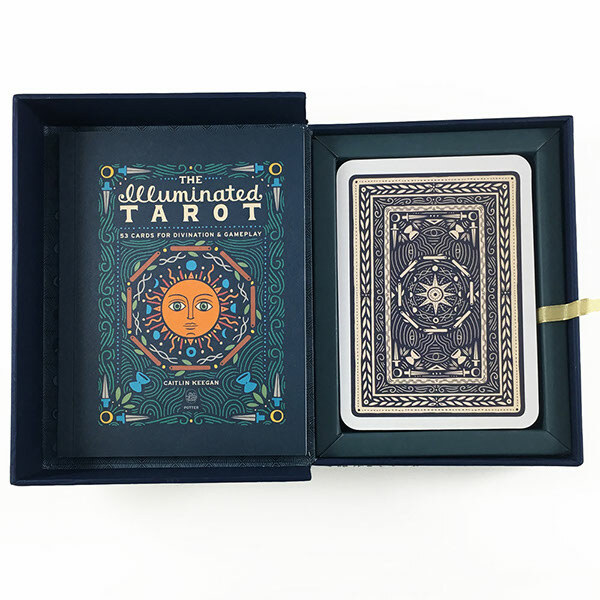 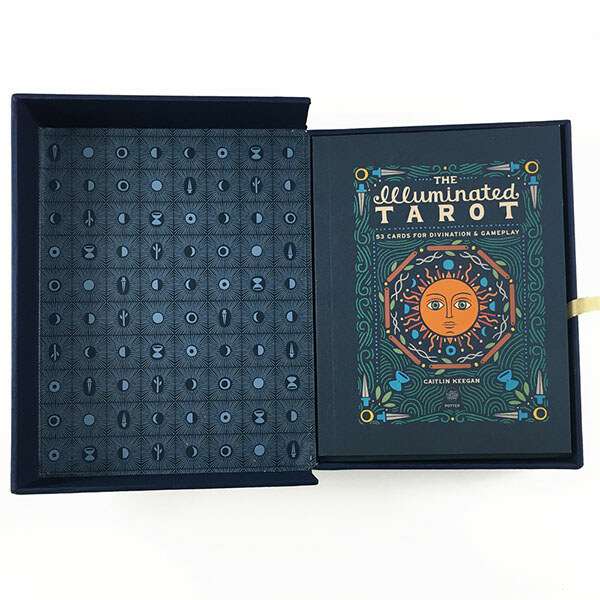 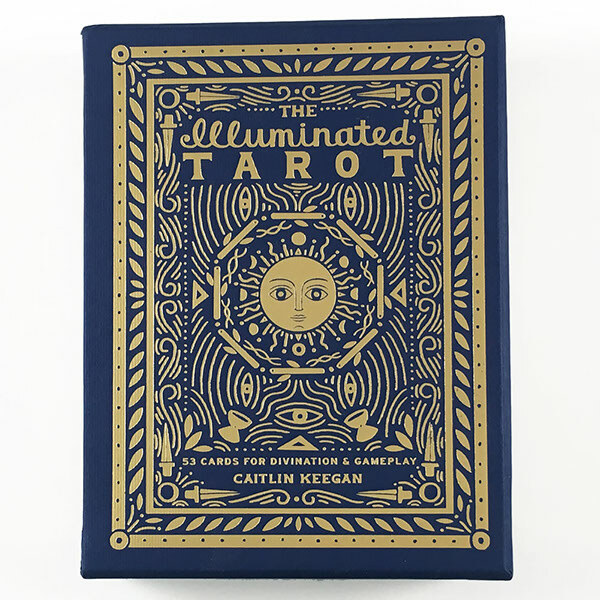 The Illuminated Tarot: 53 Cards for Divination and Gameplay will be published by Clarkson Potter in 2017. This deck of cards grew from a personal project I embarked on in 2015. 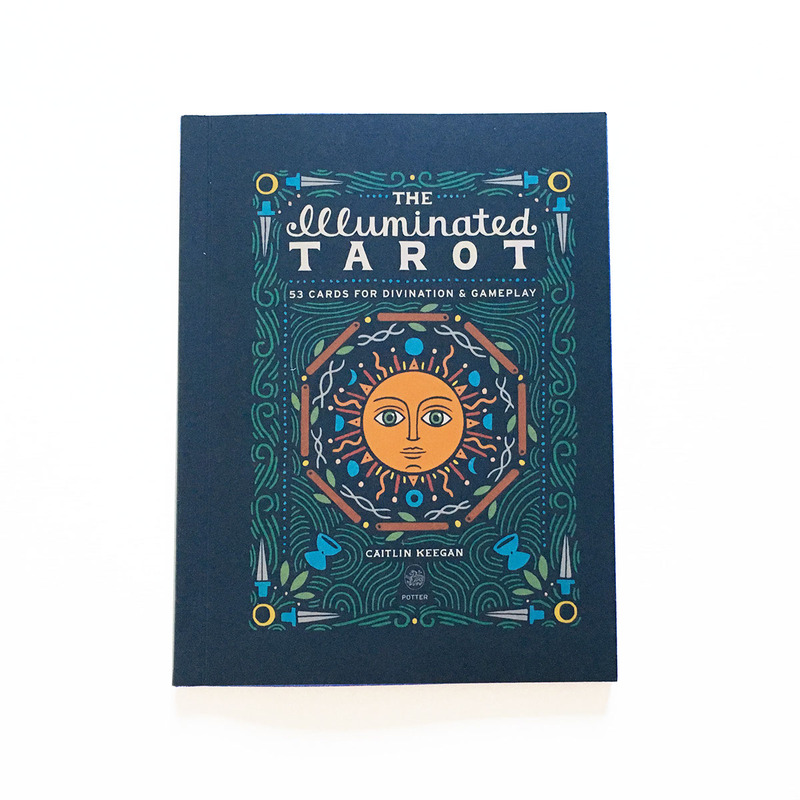 Each week of that year, I illustrated one tarot card, exploring my own interpretations of traditional tarot symbolism. 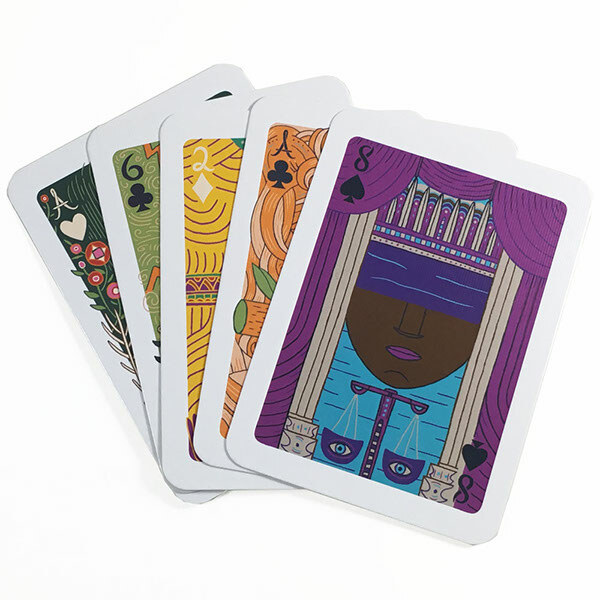 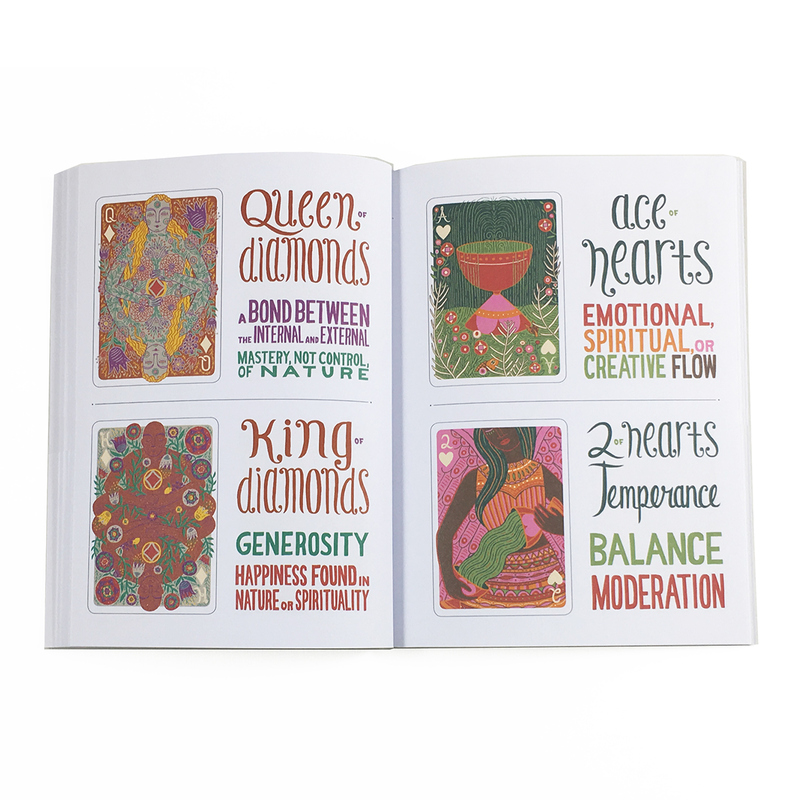 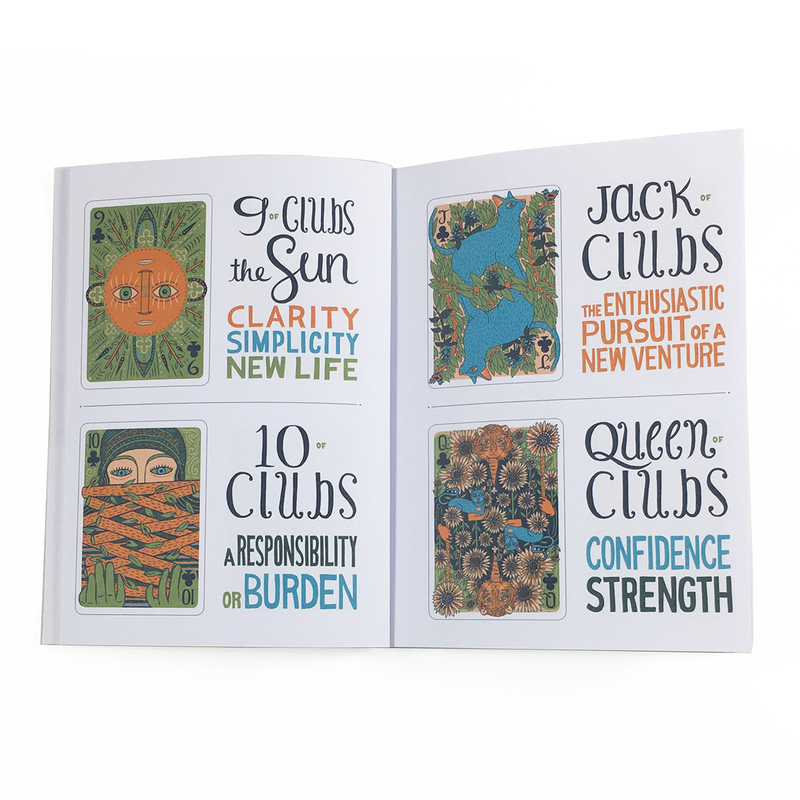 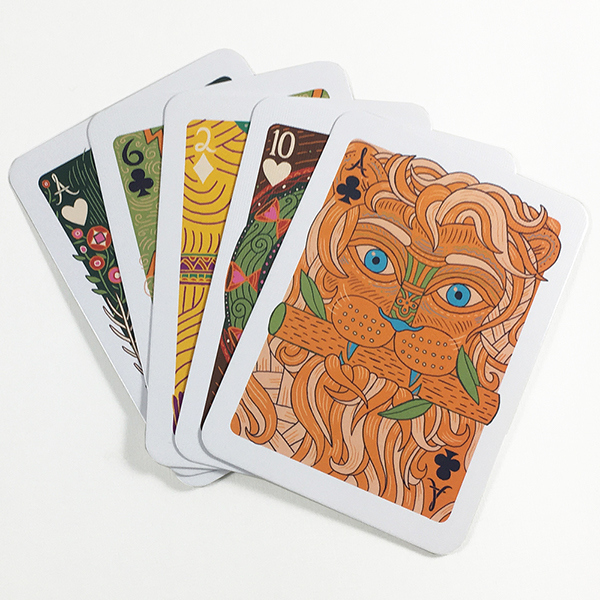 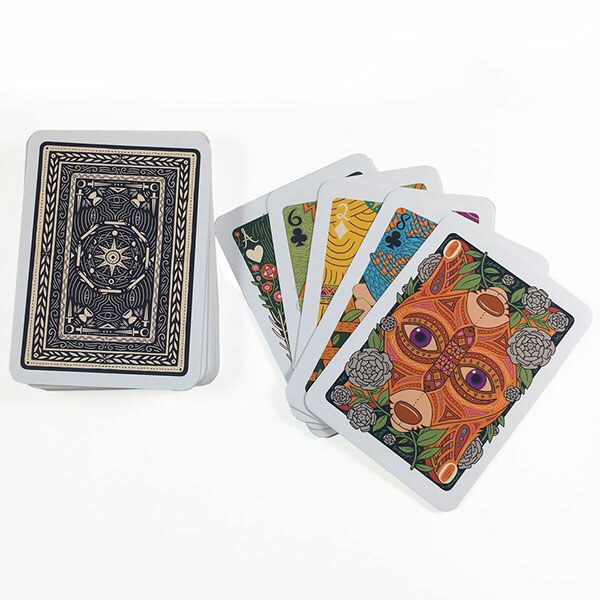 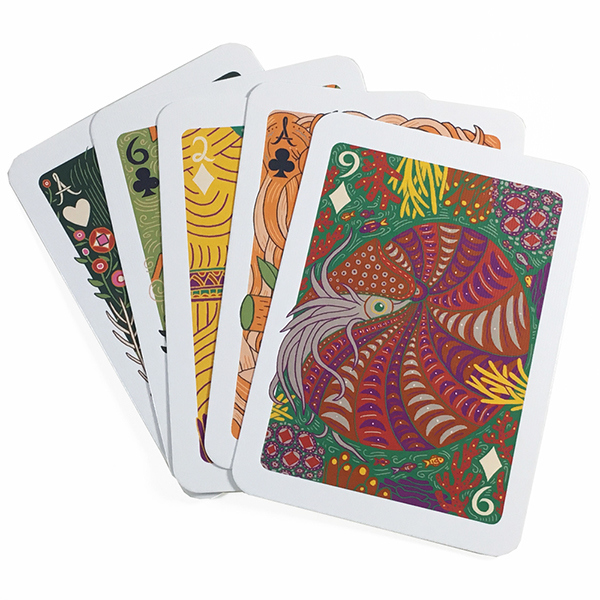 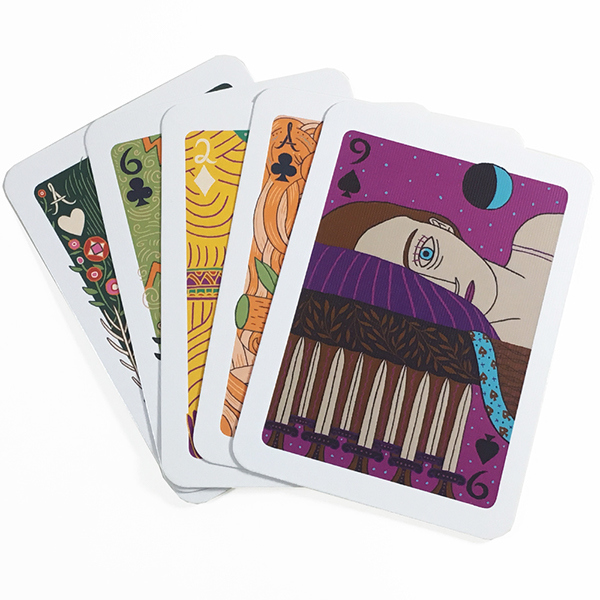 At the end of the year, I had designed fifty-two playing cards that fold the Major and Minor Arcana of the tarot into a complete card deck that can be used for gameplay and for personal reflection.